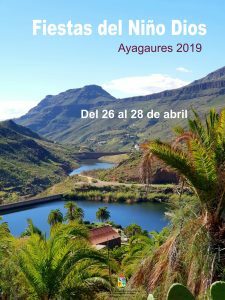 It’s the first official weekend of Springtime here on Gran Canaria and the Spanish Met Office predicts bright sunshine and blue skies across the island, with perhaps an occasional cloud wandering by, light breezes on the south, with seas a little rough around the coasts for Friday and Saturday. 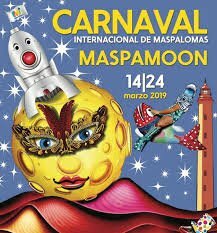 The Maspalomas Carnival is coming to an end with its Big Parade weekend, just as Mogán prepares to get going for another week of hedonism and celebration, we have a lovely night of wine and tapas in Vecindario, there is a major cheese fair, a collectables fair and a potato fair on the north of the island, as well as carnival up in the north west so plenty to see and do where ever you find yourself. On Saturday from 17:00 The Grand Parade. 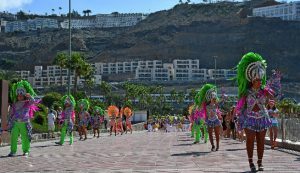 Departure of more than 100 floats and thousands upon thousands of attendees in various states of undress and dress-up, begins from the front of the Hotel Parque Tropical, and will continue along Avenida de Italia, up Avenida de Gran Canaria and end at Avenida del Turoperador TUI some hours later, after much revelry in the streets. 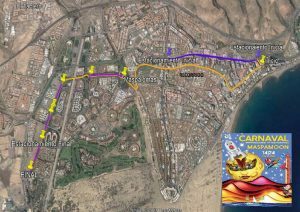 Followed at 22:00 by the big Mogollón street party throughout Playa del Inglés and centred on the Yumbo shopping centre. 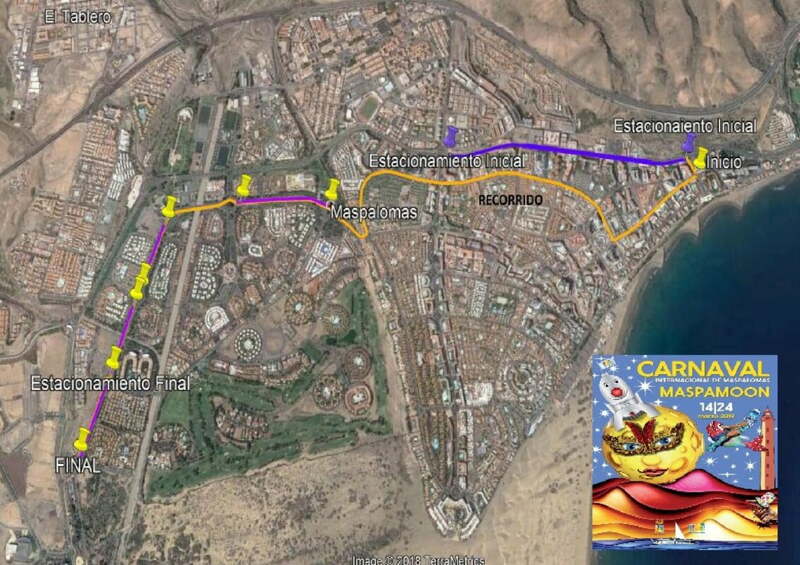 On Sunday, Carnival on the beach starts at 14:00 at the Commercial Centre Anexo II on Playa del Inglés beach. From 19:00 a Funeral Parade for the mythical Sardine will depart from the parking area of Avda. De España, crosses through Avda. Alféreces Provisionales in the direction of CC Annexo II. 20:30 Funeral & Cremation of the Sardine followed by fireworks! 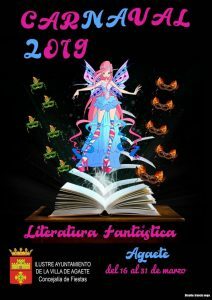 Agaete, on the northwest of Gran Canaria is still celebrating Carnival until 31 March and this year’s theme is “Fantasy literature“. 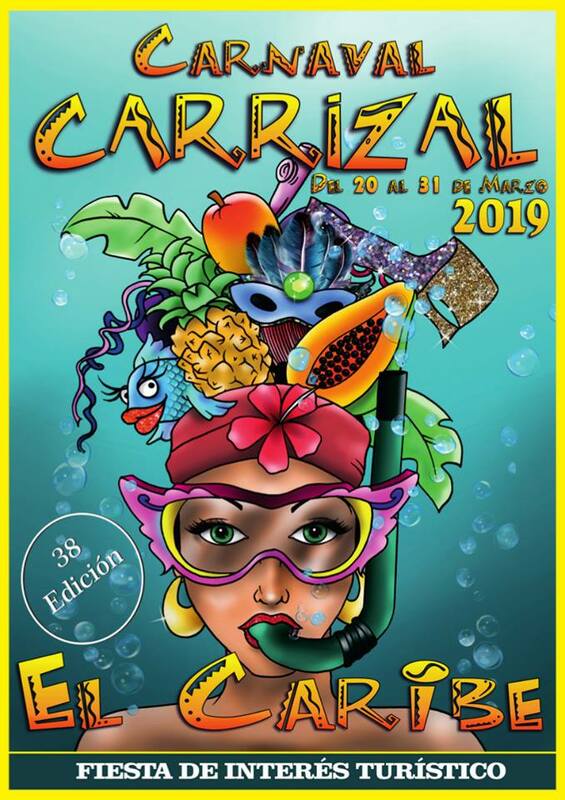 On Friday, there is a Costume Gala at the Plaza de la Constitución from 21:00 and the evening continues with Carnival night fiestas headed up by Dj Abián Reyes. 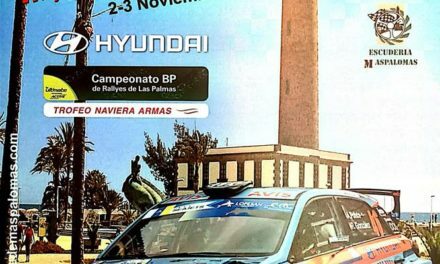 On Saturday at Plaza de la Constitución from 13:30. 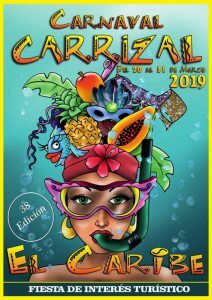 Day Carnival with lively street parades and music all day. 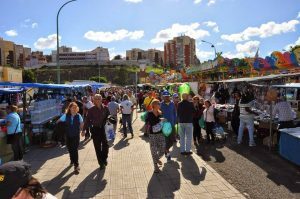 On Sunday, Children’s Carnival dance and activities at Plaza de la Constitución starting from 12:00. 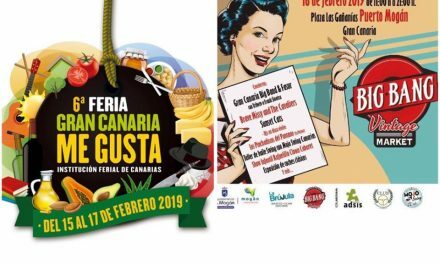 On Sunday, the 6th edition of Pet Carnival at the Plaza de la Jurada is between 16:00- 19:00 Present will be several local animal protectors, a dog training exhibition, and a carnival canine contest. 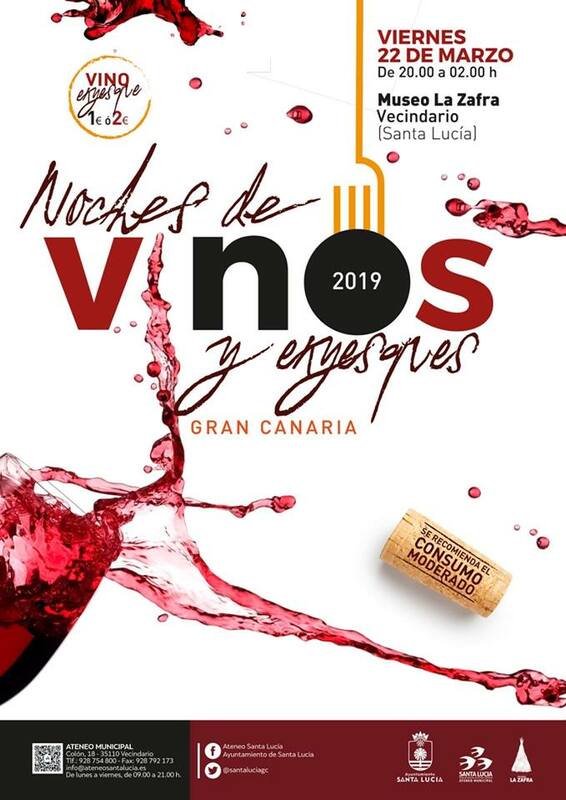 One of the Nights of Wines and Enyesques is celebrated this Friday at the lovely La Zafra Museum in Vecindario, a cultural centre dedicated to The Harvest, and which on Friday also offers live music to set the mood for a night of tapas and local produce. The evening starts at 20:00 and will run until after midnight (02:00) and also offers an opportunity to visit the La Zafra Museum, which will keep its doors open for free throughout the event. 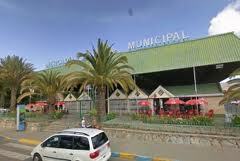 The wines are all prices €1 or €2 per drink, and the food stalls also maintain popular prices. 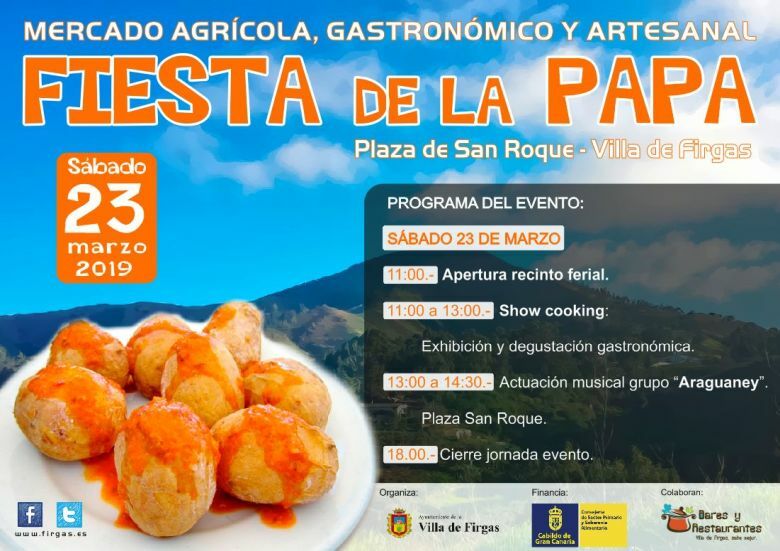 The Villa de Firgas celebrates a traditional potato fair, an event that aims to promote local produce and gastronomy, with special attention to the “papa” (the humble potato) as a product of enormous agricultural value and linked distinctly to the food and gastronomy in the area. 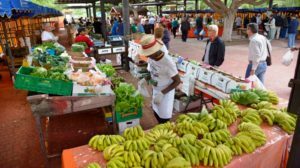 The event will be held in Plaza San Roque and Avenida de La Constitución and will offer visitors various gastronomic, agrarian and artisanal produce. 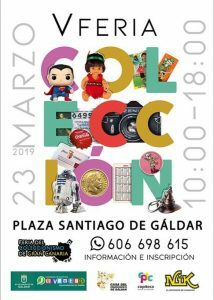 The 5th Collectables Fair of Gran Canaria is on in Gáldar this Saturday. There are 55 stands dedicated to the world of collecting, both companies related to collecting, as well as private collectors. 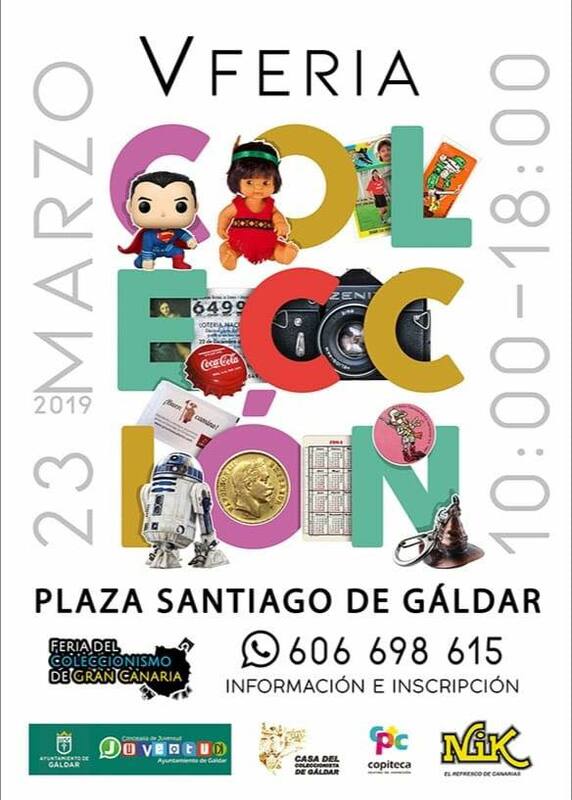 It is also a place for non-collectors to visit a curious fair of various types of collected objects, which can take them back to the memories of childhood, as well as into the future. 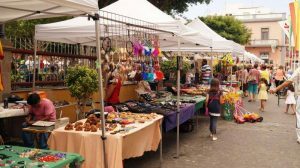 Next to the Plaza de Santiago at the same time there will be a celebration of the Bajada de la Vírgen de la Vega, a religious and also attractive cultural event for visitors. OhMyCheese! Plaza de Santiago will host the Cheese Fair of Gáldar on Sunday, which celebrates its 22nd edition, and in which the quality of one of the most famous artisan products will be celebrated, the cheeses of Altos de Gáldar protected by a seal of Denomination of Origin. 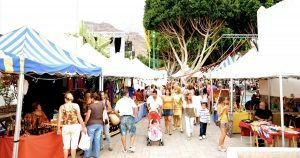 From 10:00, there is to be a craft fair with confirmed attendance by more than 50 artisans from around the island; and most importantly, the tasting of the cheeses, along with the sale of artisanal cheeses from around the whole island of Gran Canaria, which will surely please all the most demanding palates and cheese lovers. 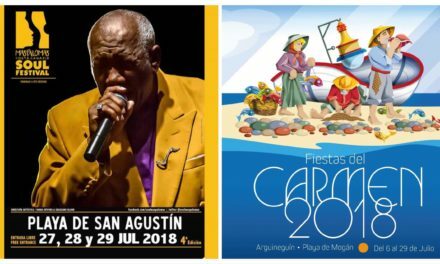 And all this in a festive atmosphere where you can enjoy the live performances of AF Chimaque (Santa Úrsula -Tenerife), AFB El Zumacal (Valleseco) and GF Sábor de Gayres de Gáldar. Mogán has organised lively street parade performances with the batucada Samba Da Ihla and the comparsa Aragüimé as a visual method of informing tourists and residents about the events of the Carnival Costa Mogán 2019 and this year Rafaelillo the Clown will be in charge of distributing the flyers and programs, prepared in English and Spanish, throughout several tourist areas of the municipality. 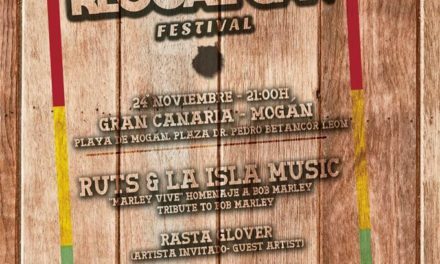 Mogan Carnival is celebrated 26-31 March and you can see the full program here. 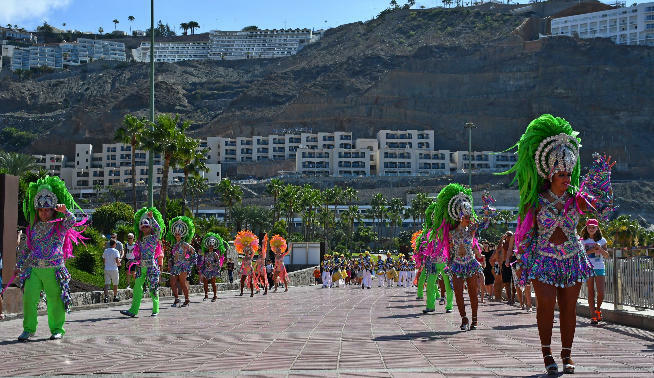 On Sunday, March 24, the performance parade will pass through the avenida of Playa de Amadores at 11:30 and will move on to the beach of Puerto Rico at 13:00. 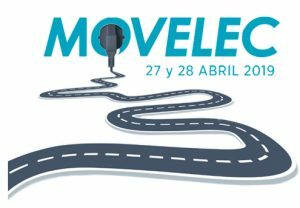 On Monday, 25, the performers can be seen at 20:00 hours in the Shopping Centre Puerto Rico.